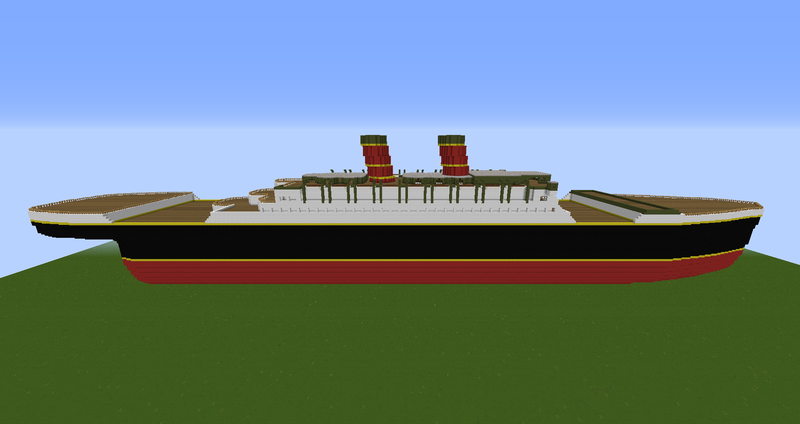 So as the title says I've started a new ship project! 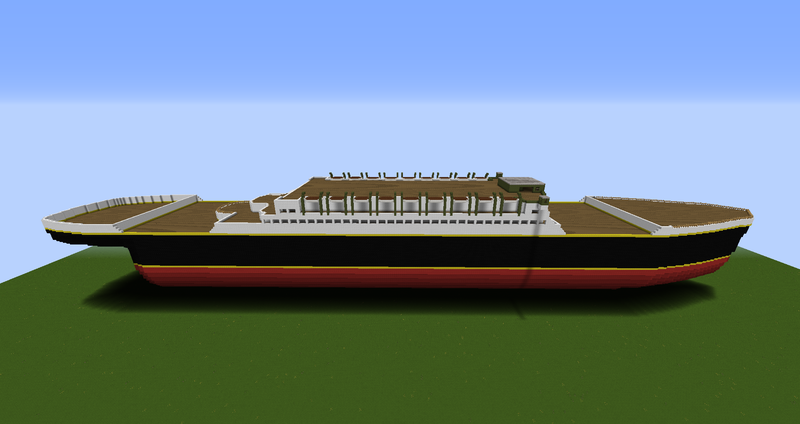 The new ship is over 300 meters long, making this the single largest ship I've ever undertook on minecraft. Its longer than my ship on the gbcity map. It's bow is a bit wonky but I'll be trying to fix that as I go along. I've tried a little bit of a different colour scheme and aesthetic as well, this time basing it less on titanic and more on other ships of the era.